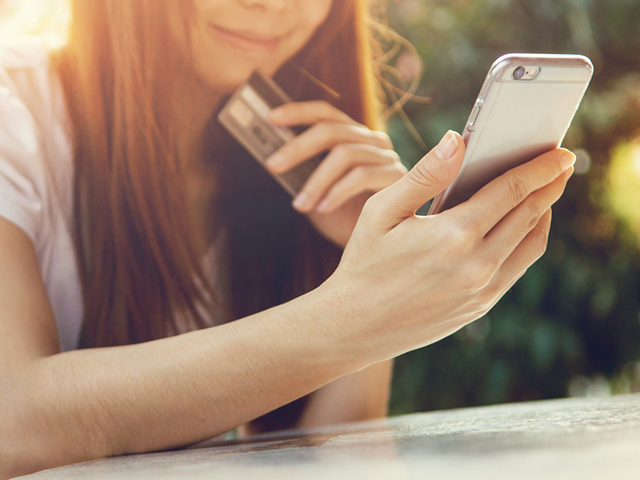 While brands are ready to embrace social commerce, many consumers are still skeptical. Despite its ups and downs, social commerce has experienced huge growth in recent years. While adoption among brands and certain consumers is on the rise, social commerce still faces significant roadblocks in the form of consumer sentiment and general reluctance. A report from Sumo Heavy Industries examined this continued resistance. According to the report, 50 percent of people said social influences their purchase decisions, and 24 percent said they use social to look for specific information on products and services. While only one-in-five had made a purchase through social media, 47 percent admitted to making a purchase because they had seen products or services on social media. This suggests an attribution disconnect wherein users make a purchase and remain unaccounted for in standard metrics. The other challenge is that the majority of users remain skeptical about purchasing directly through social platforms. The survey showed that 77 percent of respondents avoided social shopping transactions because of concerns over security and unsecured transactions. In addition, 66 percent were worried about privacy associated with the transaction. Amazingly, 65 percent of respondents were unsure about the validity of the purchase, which means that marketers need to reassure consumers that their purchases are treated as well as any ecommerce transactions. More education would also help the one-third of people that say they’re unfamiliar with the process. For more information on user habits, and social site preferences, download the full report.